Searching for residential driveway pavers online can help you understand your option when looking for a solution to your driveway problem. Schmidt Paving is a residential driveway paving company that provides asphalt paving, commercial blacktop paving, excavation and grading. 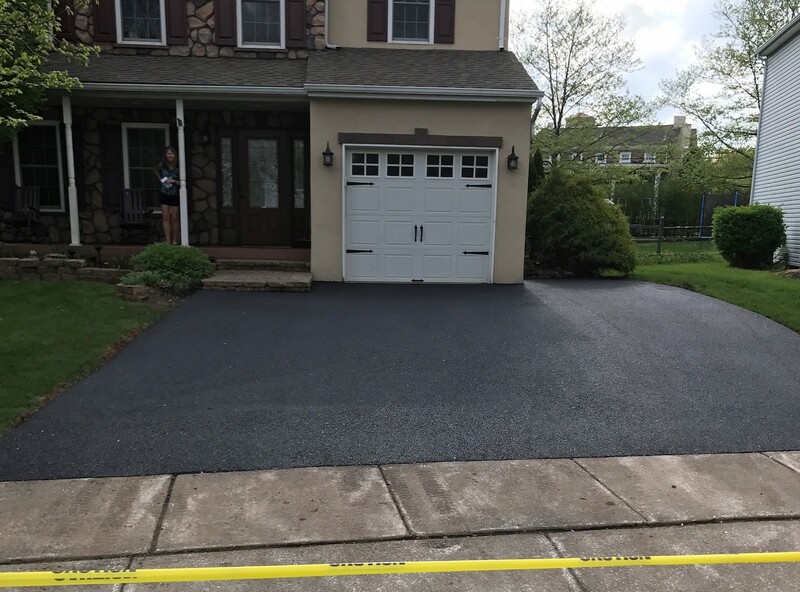 This site and videos will give you valuable insight on what to look for when searching for driveway pavers in Bucks County or Montgomery County.